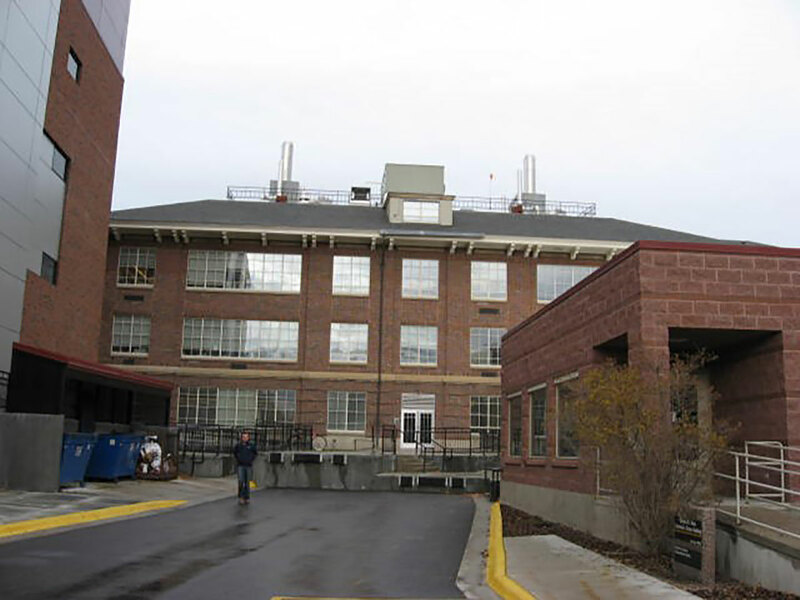 The Chemistry building at the University of Montana is a 60,000 square foot facility consisting of a basement, and four floors above grade. 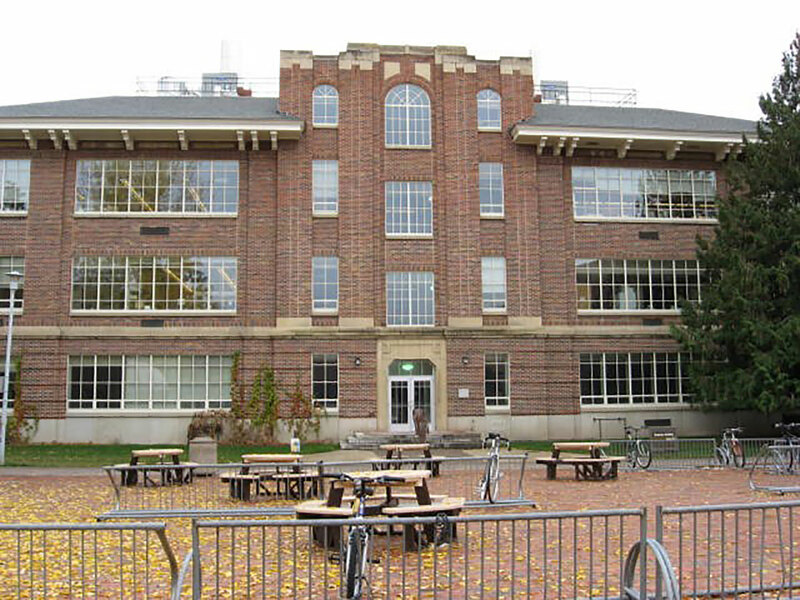 The building was originally built in 1938 and is on the historic register. 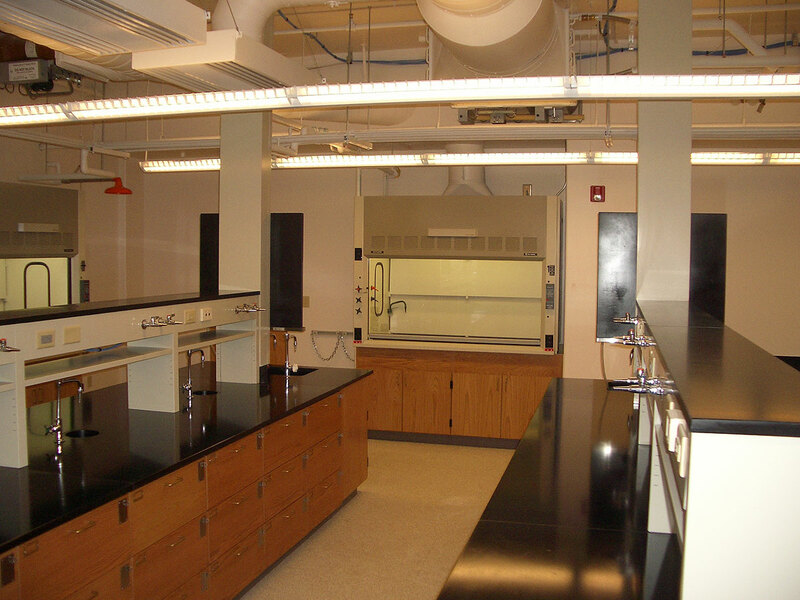 In 2002, Associated Construction Engineering, Inc. along with other professional consultants was retained to totally renovate the building into a state-of-the-art chemistry research and instructional facility. 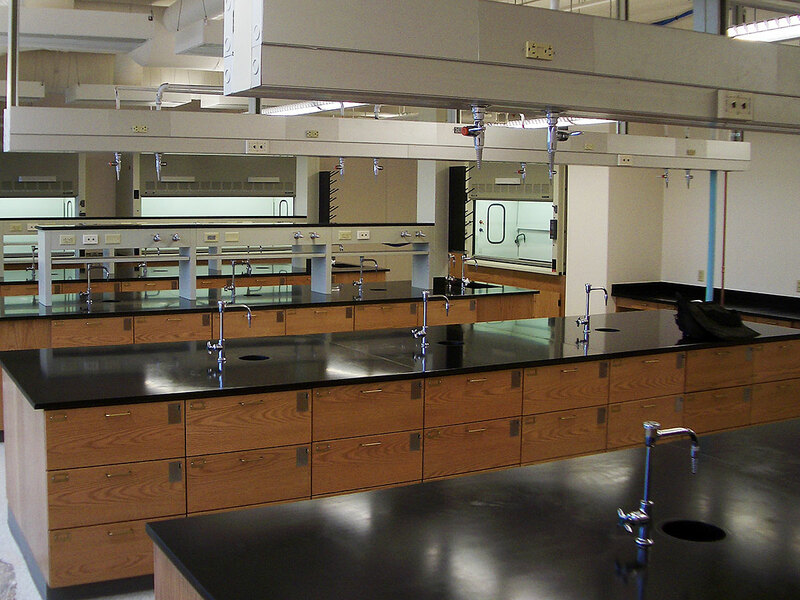 Complete new ventilation systems, fume hood benches, along with complete new electrical, communications and data systems were designed for the facility The building is protected by a complete fire sprinkler system. In addition, an addressable fire alarm system is installed throughout. The voice and data systems completely redesigned and connect into the campus wide systems. The complete digital energy management system was incorporated into the facility to better control temperatures and pressure relationships in the facility and also to allow monitoring and preventative maintenance.